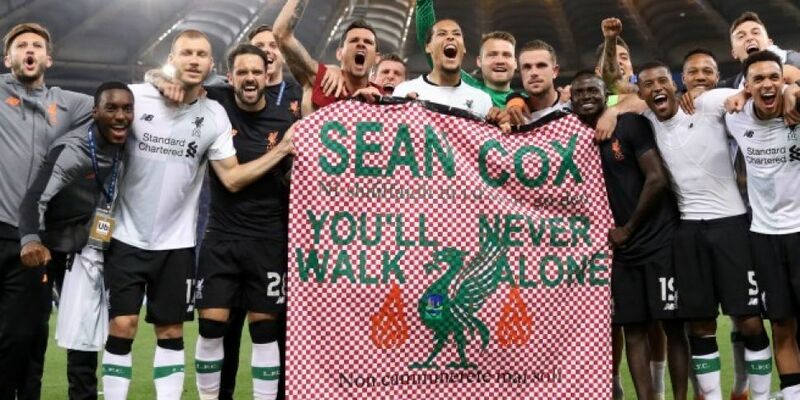 The jury in the trial of a Roma fan accused of assaulting Liverpool fan Sean Cox has been sent home for the night without reaching a verdict. They have been asked to consider whether Filippo Lombardi was part of a joint attack on the 53-year-old, who has been left with "catastrophic injuries." Filippo Lombardi insists he did not set out to cause any trouble on the night he attended Liverpool’s Champions League match against Roma last April. From the stand last Monday, he told the jurors he didn't see Sean Cox being punched outside Anfield en route to the game. He said he felt really bad about what happened to him but denied being involved in any way. In his closing address today, the prosecuting barrister accused him of telling the jurors lies because he is ashamed and can't accept responsibility. Mr Lombardi’s lawyer asked the jurors not to make a decision based on one camera with one angle – a reference to footage shown during the trial. Judge Mark Brown described the assault as “appalling” but told the jurors to put any sympathy to one side and to look at the evidence dispassionately. The jurors retired to consider a verdict just after 12 and are due to resume their deliberations tomorrow morning after failing to reach a verdict today.